Need a FANTASTIC Resource for Teaching Your Dyslexic Child to Read? When I discovered that my son has dyslexia, I didn’t know how to help him. Since I love to read, I desperately wanted to pass that love of reading along to him. But honestly, I worried that the process of teaching him to read might take the joy out of reading. I knew the curriculum I was using wasn’t working well, so I started researching to see if I could find a curriculum that would better meet his needs. What I was hunting for was a reading program that would encourage him to fall in love with reading, and I was beginning to think I was hunting unicorns. As I did my research, I narrowed my choices down to All About Reading and one other program. When my twin sister (Hip Homeschool Moms co-owner, Wendy Hilton) asked me if I would be interested in doing a review of All About Reading‘s new Color Edition, I was so excited! The timing could not have been any more perfect! 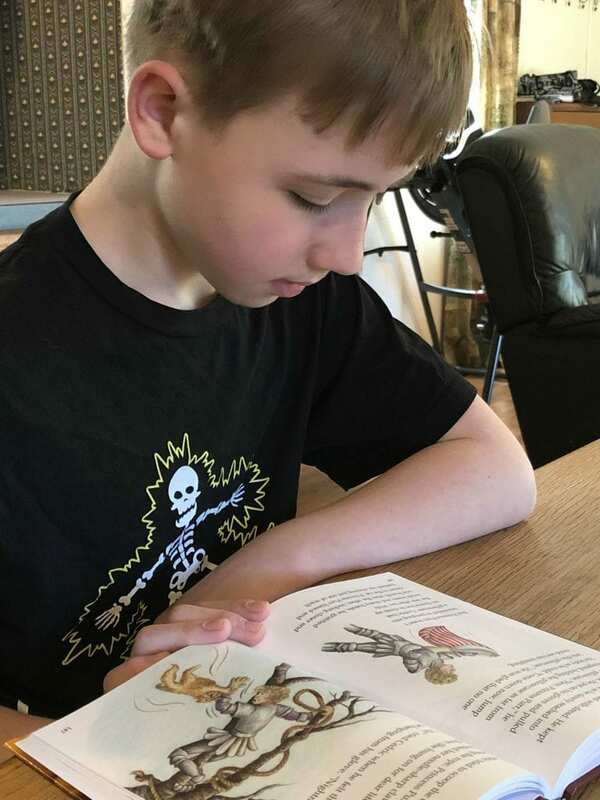 I should begin by saying that my son has made progress with his reading since his dyslexia diagnosis three years ago, but I wanted him to move from being a struggling reader to being a capable, confident reader. I am thrilled to say that All About Reading Color Edition is helping him do that! I would love to share some information about the AAR Color Edition with you! But first, here’s a short video that shows you a little about the new color edition of All About Reading! I think it’s important to note that even students who don’t have dyslexia can benefit from All About Reading Color Edition. AAR makes it easy for children of all learning styles and capabilities to learn to read. I first became interested in AAR because it’s fun and it is multi-sensory, so it works for children with all kinds of learning styles! 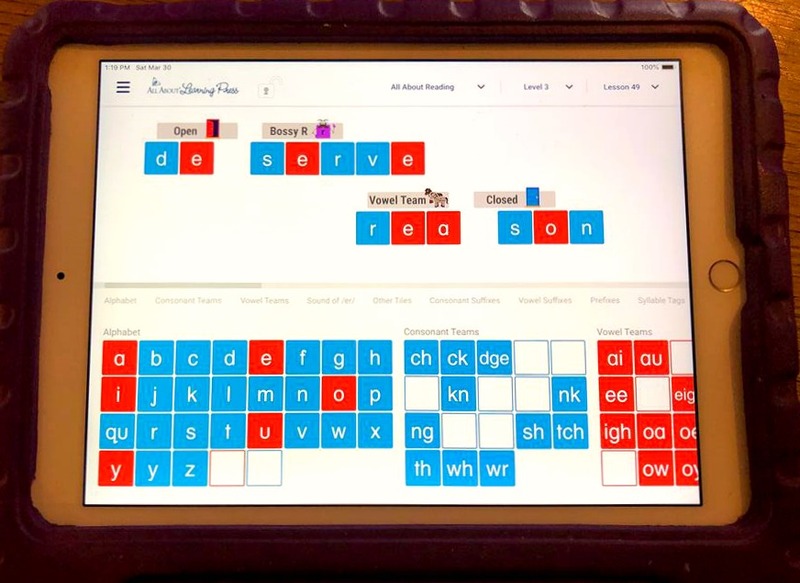 The Letter Tile app is great because it allows children to build words, divide words into syllables, and to actually hear the sounds of the phonograms. You can see in the image above that the app is so helpful with showing what letters and teams are controlling the pronunciation of the word. With AAR, you just open the book and teach! This really makes it super easy for the parent/teacher to pick it up and be ready to teach with minimal preparation. Not only does AAR include the mechanics of learning to read, but it also includes, for example, onomatopoeia, alliteration, shades of meaning, and much more. This is because AAR’s goal is to help students do more than just read the words on the page. They want students to learn to read and understand a passage and fully grasp the underlying meaning. I was very impressed by the quality of the materials. The pages are thick and sturdy. The books are well bound and should hold up well. The flash cards and box are sturdy and don’t crush or bend easily. Lessons only take about 20 minutes. 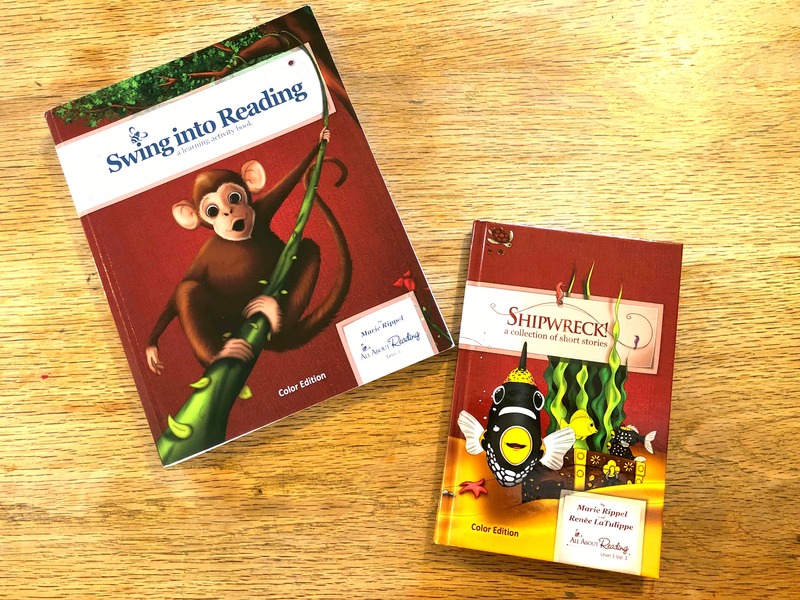 I enjoyed the readers and was happy not to have to purchase extra books outside of the program or find my own books of the appropriate level for my son to read aloud. I love that there is a Scope and Sequence in the back of the book! I have always found these useful for looking ahead AND for finding topics quickly and easily when we need a quick look back at something. 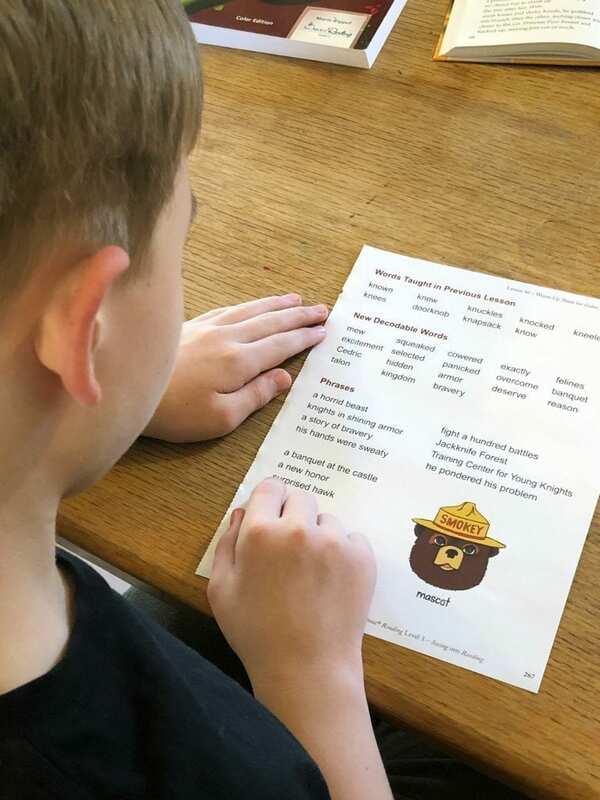 It’s good to know that, if my son needs a refresher on something he learned previously or if I want to look ahead and prepare for upcoming material, we can easily do those things using the Scope and Sequence. I’m happy that the set comes with a progress chart and stickers for keeping track of completed lessons. We enjoy this because it gives a sense of satisfaction much like finishing a long chapter when reading a book. The reference materials in back of the book are great for times when your student is unfamiliar with a concept. This is particularly useful if you begin at a level other than level 1, as we did. If there were any “holes” in the program you previously used and you lack familiarity with a definition or idea, the most important and frequently-used ones are listed in an appendix at the back of the book. Each lesson begins with laying out exactly what you’ll need to have handy. No last-minute searching or beginning a lesson and finding that you’ll have to leave your student waiting while you fetch more supplies. The reading review box came with tabs for separating cards into categories for review, mastery, and future lessons. The cards themselves were on pages with perforations that I had to separate myself. The entire process took another 45 minutes. I completed the process while watching tv. I considered asking my son to help, but I like my school supplies to look neat and tidy, and I did not want to risk any torn cards or sloppy borders. The perforations were of good quality and easy to tear. I didn’t have a single card that came out damaged. Yes, setup and reading the intro materials take a while, but it’s well worth the investment of time. The Teacher’s Manual has everything you need to prepare to use the material from introductory pages to read covering topics such as what materials you will need (You’ll need very few materials- a few zip top baggies if you use the physical letter tiles, a pair of scissors, and a stapler are probably all you’ll need! ), how to use your Teacher’s Manual and activity book, important info about the program and choosing the correct level for your student, preparing your materials, and answers to some FAQs. 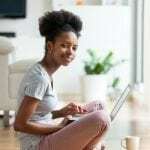 You may choose to read in the manual OR watch (online) a series of short videos that give you the introductory information you’ll need to get started. I read the pages AND watched the videos and feel like either method will give a great overview and get you comfortable with what you need to know to both set up and use the program successfully. I was thrilled to find the extra tips that are included throughout the curriculum. I was even more thrilled to know that the folks at AAR know what research has supported – that children often need to move to be able to pay attention! It is still often taught that students must sit quietly with their hands in their laps and their eyes on the teacher at all times. But the makers of AAR know that movement can be helpful in increasing attention, so they suggest allowing children to play quietly while the parent/teacher reads sometimes. In fact, multi-sensory games are included in the curriculum! They include listening, looking, hands-on activity sheets with games that you and your student can play together. I particularly like that the games are easy to prepare and only require scissors and a stapler to put together. They require only a few minutes and are cute but effective. No elaborate, time-consuming preparation. We haven’t finished the curriculum, but it does not appear that games are used more than once. I might suggest keeping them in a large zipper baggie just in case you decide to pull one out for review. You can find them on their blog by clicking here. A: YES! The new Color Edition materials can be correlated seamlessly with the current black-and-white editions. Easy-to-use Correlation Guides for all levels are available. Click here to find them! Q: Does the color edition cost more? A: Yes, the cost for all complete sets of All About Reading Color Edition went up $15. Prices for individual components have also increased. A: The All About Reading Color Edition is now available for purchase. You can see the new beautiful materials by clicking here. Q: Can I still buy materials from previous editions? A: Yes! While supplies last, black-and-white editions can be purchased. Click here to find out more. Q: I recently purchased a level of the black and white version. Can I get the color edition instead? A: Yes! Because of AALP’s 1-year money back guarantee, if you purchased All About Reading directly from AALP within the last year, you can return your black and white version for a full refund (even if it’s partially used!) and order the color edition. 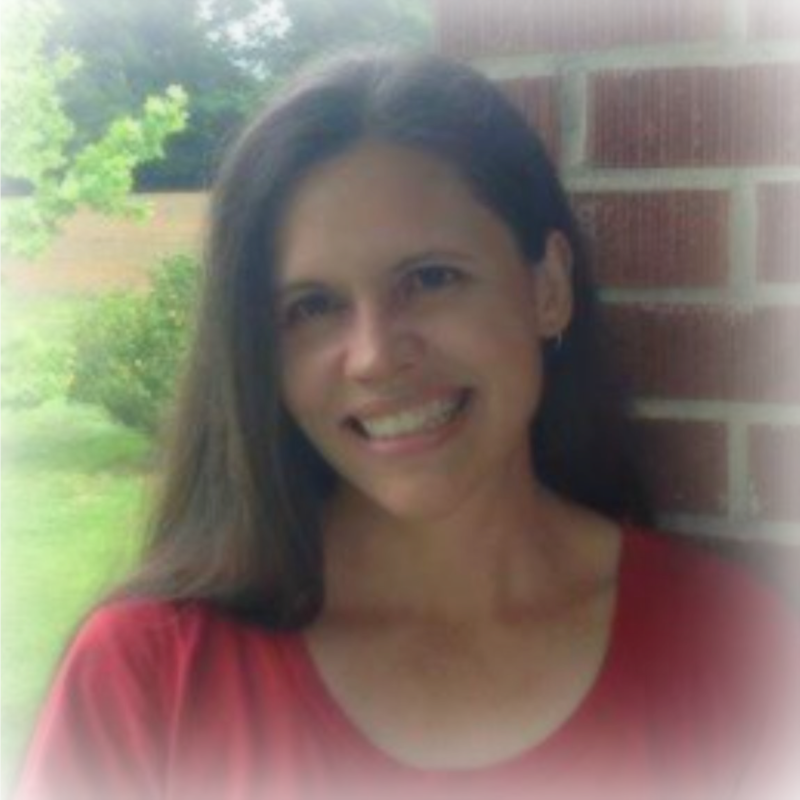 Melissa Overland is a full-time wife and homeschooling mom. (She also happens to be the identical twin sister of Wendy Hilton who is co-owner of the Hip Homeschool Moms. 🙂 ) She loves all things nerdy and creative and is quite unable to keep a clean house. She finds solace, however, in training her children to put God first, to be not only educated but also happy and content, and in aiming to learn to be better at the housekeeping thing as a family! She lives in the South with one husband, two children, one cat, three pigs, and a bunch of chickens, all of whom must be tough enough to survive life with no grains or gluten, very little sugar, and lots and lots of sloppy kisses. Well, except for the pigs. Thank you for sharing about the new color version of the books. They look great! My daughter is dyslexic, I think this would be wonderful for her! I have loved AAR for many years. Can’t wait to try it with my granddaughter! My daughter was just diagnosed with dyslexiq about 5 months ago and this is the curriculum suggested by the language specialist. My daughter LOVES it and she is retaining more and getting smoother with her reading. She will be 8 next month. Worth the price! 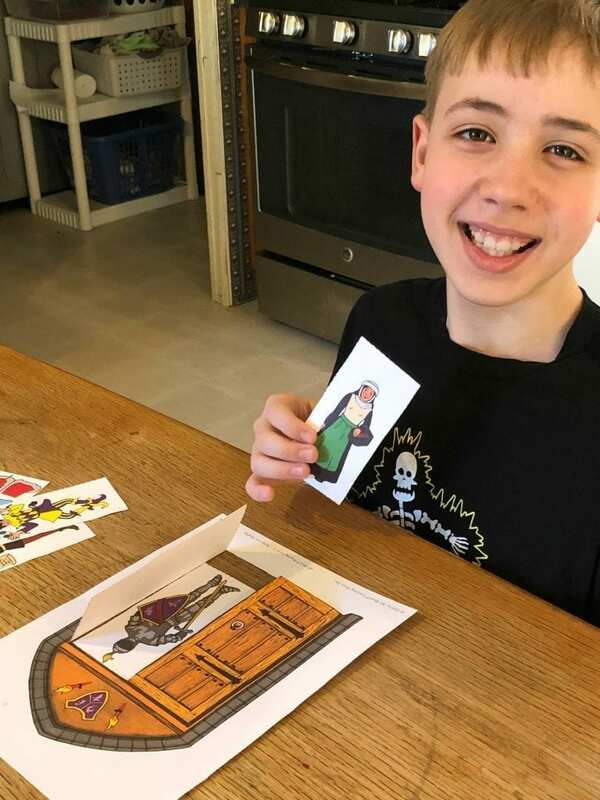 My son was JUST diagnosed with dyslexia – this looks amazing! I love the new color edition! I have used the pre-reading and level 1 in the b&w version. While my son enjoyed it, I felt that my daughter needed color to better engage with the material. I haven’t tried the letter tile app yet , but it looks great! We did level 1 in black and white and are SO excited to use level 2 in color! This is awesome. I’m sure my boy would love these. I have a 5-year-old son who is struggling to read. I started using level 1 of All About Reading with him earlier this year and he has improved drastically. I’m so glad I found this program! I would love to win level 2 for him. We just had our 6 year old son diagnosed with auditory dyslexia and dysgraphia. I have backtracked him on reading to make sure we didn’t miss anything important and to improve his letter recognition. We are using AAR pre reading and enjoy it more than our previous reading programs! It would be a blessing for my 8yo daughter who is a struggling reader. Thank you for this opportunity!! Loved the black an white version, but this looks so awesome and inviting! This looks like a great program. I like the hands on learning opportunities. I think my daughter would have fun! My son struggles with reading and I’d love to try this! We LOVE All About Reading! My daughter is using Pre-REading and just adores the books and activities! Awesome!! I just discovered all about reading!! Aas help my dyslexic daughter a lot, nothing else worked. This program looks great! Thank you for taking the time to review this program and for giving us all the opportunity to win a level. We used AAR for the first time this year and it really helped, though i hated the physical tiles with a crawling baby around! I really need to try the app! Delighted to read this in depth post to get a better understanding of AAR’s materials. Looking forward to Level 3 with color. 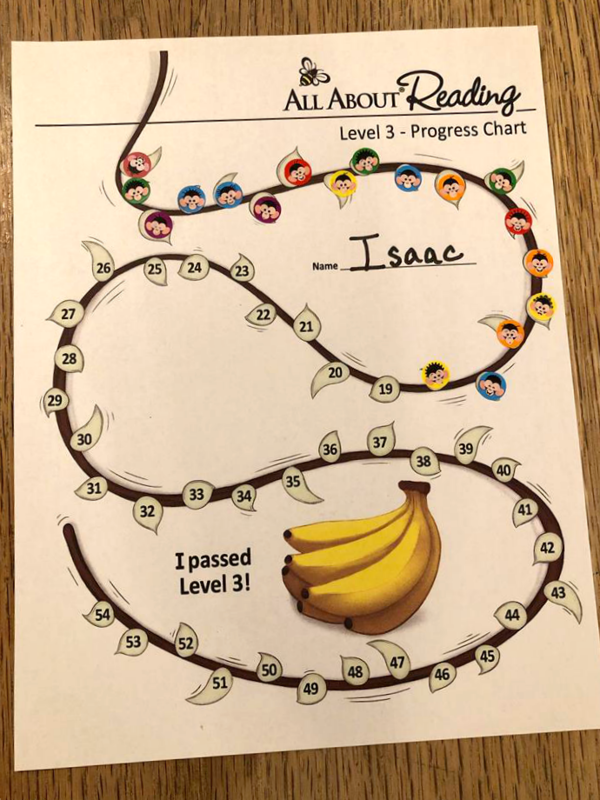 Levels 1 and 2 have been a blessing to my 3 kids learning to read. Can’t wait to look into this more! Awesome Giveaway of an Awesome Program!!!! I’m excited that it’s so comprehensive and easy to use. The color edition is so beautiful! I think this curriculum would be a game changer for us! What an awesome giveaway! I have heard amazing reviews about All About Reading and Spelling! Hoping to save the money to invest in this soon! This has been the only program we have stuck with since the beginning! I love AAR and would love the chance to try out the new color version! We love All About Reading! Just finished level 2 and looking forward to the next! I love that there is a money back guarantee! Nothing to lose.